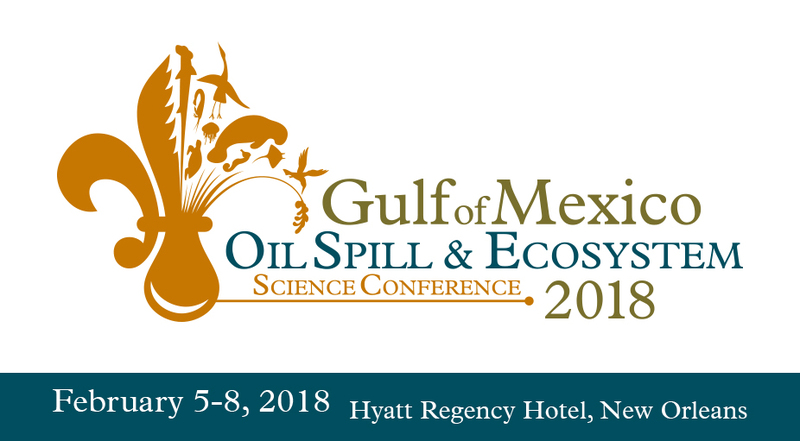 Since its inception in 2013, the Gulf of Mexico Oil Spill & Ecosystem Science Conference (GoMOSES) has sought to link fundamental research on the Gulf ecosystem to practical application. The 2018 theme, “Response, Restoration, and Resiliency in the Gulf,” continues this trend, exploring how fundamental science can help restore and maintain Gulf ecosystem integrity, inform response strategies, and strengthen resilience. This year’s program will also emphasize cross-cutting discussions among academics, industry, government agencies, and public interest organizations. To further facilitate interdisciplinary and inter-sectoral collaboration, the conference planners are employing a different approach to build the program. Abstract submissions will be accepted for topical tracks; mini-sessions and concurrent sessions will be developed based on the abstracts received. The GoMOSES planning committee invites abstracts that address the conference theme and relate to one of the following topical tracks. These represent key areas of research identified by the planning committee, and build on highlights of previous conferences. While abstracts that address the specific topics identified in each topical track are encouraged, you may also submit an abstract that falls outside the suggested topical tracks. The planning committee, in concert with representatives from the Gulf research community (see Call for Session Organizers), will develop sessions based on submissions received. Topical track descriptions are available here. GoMOSES attendees have now grown into a diverse cross-section of scientists, regulators, practitioners, and others focused on the Gulf of Mexico. We have seen the emergence of cross-cutting topics (new and old) that deserve attention in mini-sessions. This year the planning committee will organize mini-sessions each morning of the conference to allow for focused presentations and dialog without competition from plenary or concurrent sessions. Mini-session topics will be drawn from submitted abstracts around areas that the program committee considers to be important focal points for the conference.